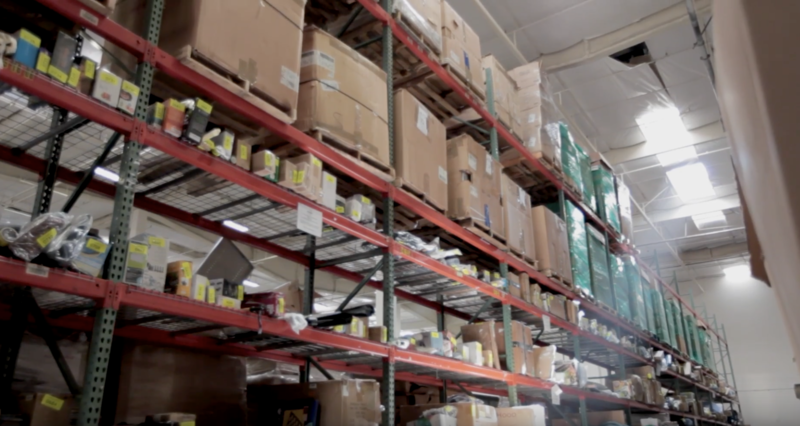 There are many companies out there that will buy excess inventory, but they are not solving their customer's problems. They take only the items that they perceive have value to them and the client is left with many goods that still need to be disposed of. Our philosophy is to take anything. Every company has surplus or excess, and we are able to solve that problem for them by processing these goods into a use-able product or turning it back into its commodity form.